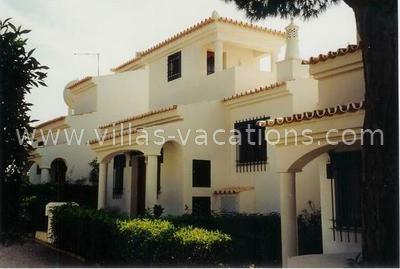 2 Bedroom 2 Bathroom Village House with heated pool in a quiet location in the popular Dunas Douradas Resort. First floor two bedroom apartment set on the lake within the prestigious development of Lakeside Village in Quinta do Lago. Access to 2 communal swimming pools and within a few minutes walk to lake sports centre where you can find windsurfers, sailing boats, pedaloes etc. Pleasent village house with enclosed private garden. 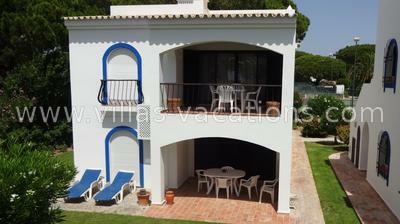 Close to the communal facilities within the famous resort of Dunas Douradas. Ideally situated within a 5 minute drive of the golden beach, shops, bars, restaurants and the famous golf courses. 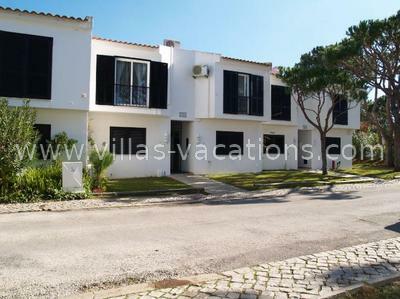 Bright and spacious linked townhouse tastefully furnished throughout with private plunge pool set within communal lawned areas located in the popular luxury resort of Vale do Lobo. 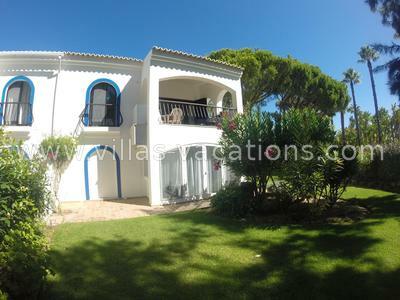 Linked townhouse with private plunge pool situated in a pleasant location within the famous resort of Dunas Douradas just a short walk to the golden sandy beach and a short drive away to all ammenities including championship golf courses. This delightful, brightly furnished ground floor Dunas Douradas two bedroom apartment is set in beautiful mature communal gardens and only 10 minutes walk to the beach. Pleasant 2 storey village house with private plunge pool, conveniently located close to central ammenities within the famous resort of Dunas Douradas. 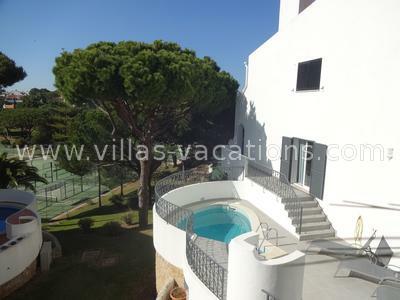 Renovated 2 bedroom, 2 bathroom first floor apartment in privileged location within the famous Dunas Douradas Resort. 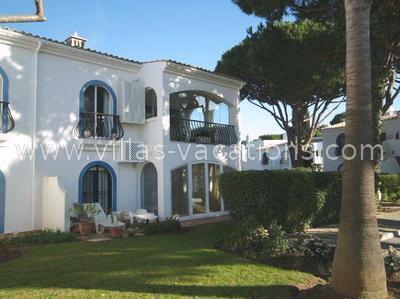 Completely refurbished 2 bedroom apartment centrally located in Vale do Lobo resort. Recently renovated modem apartment located in an elevated position providing views over Vale do Lobo Tennis Centre and courts. The location is perfect for family holidays with the tennis centre, Parça and beaches close by. First floor 2 bedroom apartment conveniently situated near the communual facilities within the famous family resort of Dunas Douradas, tastefully furnished throughout with views to the sea in the distance. First-floor two bedroom two bathroom apartment located very close to Dunas Douradas central facilities and only a short walk to the beach. Offering distant sea views. All rooms are on one level. Bright and spacious linked townhouse with heated plunge pool. Situated in a pleasant location within the famous resort of Dunas Douradas and just a short walk to the beach. 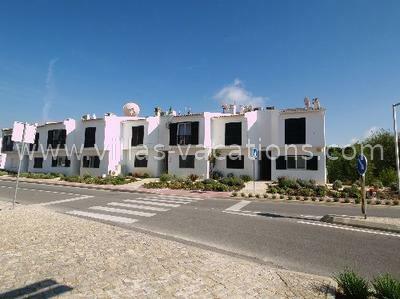 Linked 2 storey village house with plunge pool, conveniently located in the famous family resort of Dunas Douradas with access to all communual facilities. Bright and spacious linked townhouse with private plunge pool. 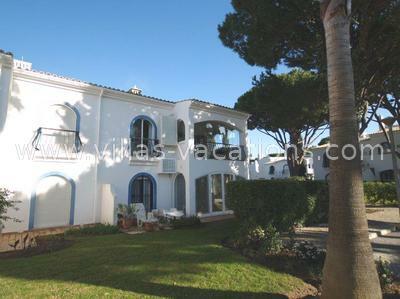 Situated in a pleasant location within the famous resort of Dunas Douradas and just a short walk to the beach. Extensively refurbished ground floor apartment situated in Zone 3 of the famous Dunas Douradas resort, close to all resort facilities. Pleasantly furnished two storey linked village house with lovely small garden, close to the communal facilities in the popular Dunas Douradas resort. 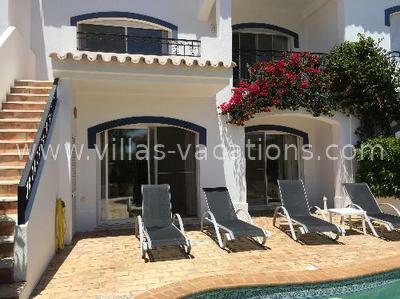 Two storey two bedroom village house with plunge pool located in a quiet location in the popular Dunas Douradas Resort. 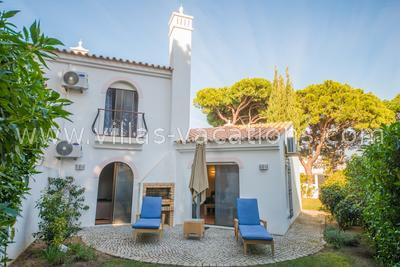 A two bedroom duplex apartment only minutes walk to the beach and Vale do Lobo 'Praça'.